If you are interested in becoming a part of the music ministry in any of the ways described below, please contact Rev. Jim Alexander. Music ministry is for everyone. Whether you are a singer of songs, a player of instruments, or simply a listener, the ministry of music at the Church of the Palms is for you! We all come to the worship service to demonstrate our commitment to the Lord. Each of us experience worship in very individual and personal ways. Our goal is to weave all of the facets of worship together into a beautiful tapestry that will honor God. As we worship, may we all be drawn ever closer to God’s perfect design for us; as a church and as individuals. How can you be involved as a vocalist? 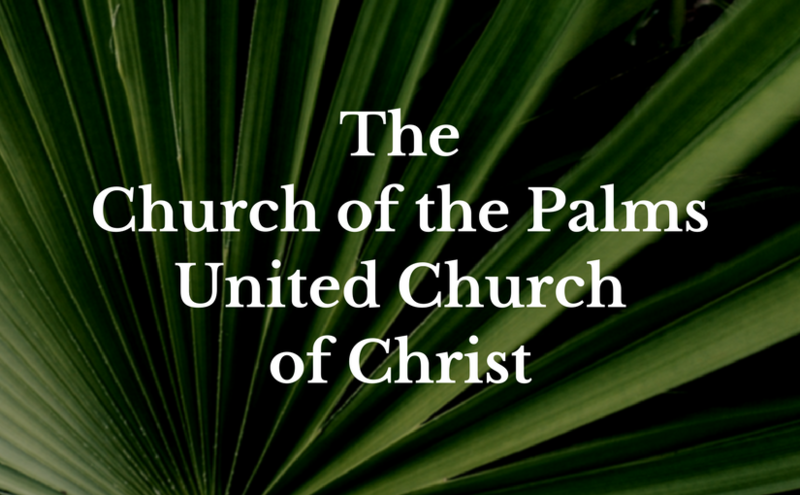 The Church of the Palms Sanctuary Choir meets on Thursdays from 2:30 p.m. ~ 4 p.m. in the music room. The choir season begins in September and lasts until June. The choir sings in our Sunday morning worship services, participates in special Christmas and Easter services, along with other opportunities that help spread the great news of Christ. There are also opportunities to sing solos, duets & ensembles throughout the entire year. We encourage participation in this area especially in the summer months when the Sanctuary Choir is on vacation. There is no audition required. We want you to come, have fun and learn! We understand that you may be a seasonal resident. That’s okay. Come participate when you can! How can you be involved as an instrumentalist? The Church of the Palms has the Good Vibrations handbell choir that was started in November 2014. The group is led by Cindy Kunkel. If you are interested in playing, please call her at 262.443.3035. This group plays in worship services and also participates in special Christmas and Easter services. Handbell season begins in October and ends in May. There is no audition required. It is important that you have a basic knowledge of music reading. If you play piano, organ, woodwinds, brass, percussion or stringed instruments, you have a place at the Church of the Palms. There are opportunities to accompany the choir or different vocal groups, play solos or other combinations and groupings. Our desire is to involve as many people as possible and offer as great a variety of musical experiences as possible. How can you be involved as a visual or dramatic artist? Perhaps you are a painter, sculptor, work in the area of sign language, dramatic interpretation or artistic dance. Let’s discover together how you can become involved. But I’m not musically inclined! Perhaps you can’t sing, play, or dance but you have technical skills in the area of computers and sound. We are in constant need for people who will operate our audiovisual equipment during the service. In the days ahead, we will need people who have electrical and carpentry skills to assist with the development of our worship and arts department. Let’s discover ways in which you can serve in these very vital roles. 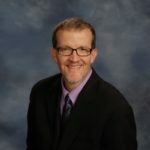 Jim is the Associate Pastor of Pastoral Care and Worship, joining the music team in October 2013. Jim has been leading congregations in worship for over 30 years. He has a B.A. in Music/Vocal Performance from Grand Canyon University. In addition to his work here, he is also the founding Artistic Director for Valley Women’s Ensemble, an auditioned community choir that performs all over the valley. Jim has been with his partner Jeff for 23 years. Elaine joined our music staff in June 2014 as organist / accompanist. She has been helping congregations worship through music from the age of 17. For two years, Elaine attended Phoenix College, majoring in music education. She continued her studies at Grand Canyon University, majoring in organ performance. 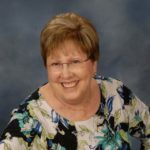 She enjoys being retired after working for 32 years in accounting and finance at a printing paper distributor in Phoenix. Elaine enjoys painting ceramics.